AN ALL-NEW HORROR ONE-SHOT FROM GABRIEL HARDMAN! When an airliner crashes in a remote jungle, everyone walks away unscathed only to find you can't escape the lush, brutal world of the Belfry. 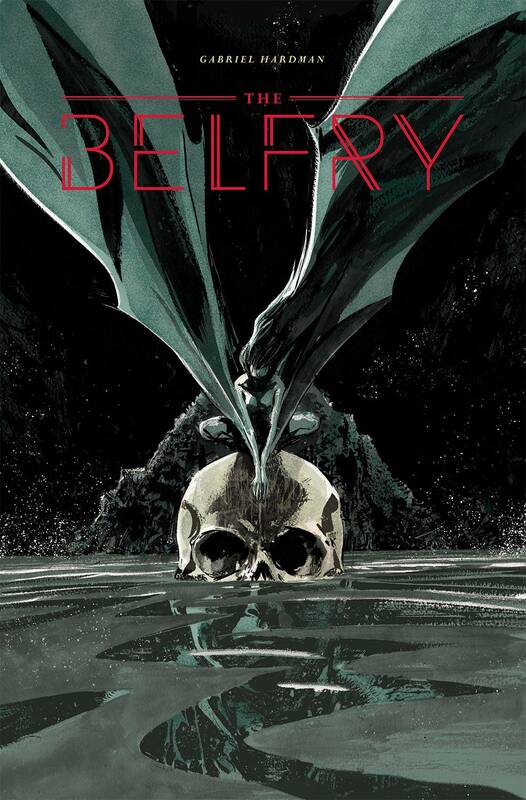 From Hugo Award-nominated writer/artist GABRIEL HARDMAN (INVISIBLE REPUBLIC, KINSKI, Star Wars Legacy), THE BELFRY is a self-contained one-shot that may just strip you of your humanity.